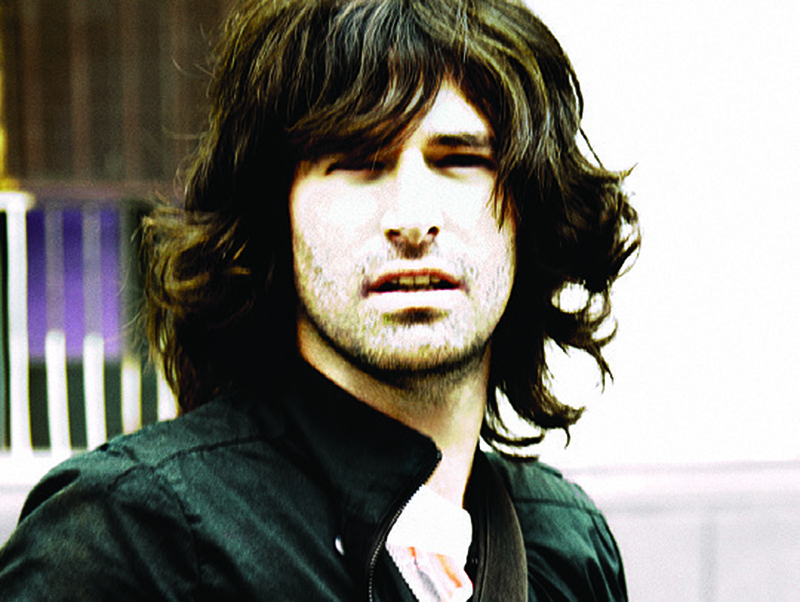 Fifteen years after his easygoing debut (and six since his most recent release), Pete Yorn has finally gotten around to giving the people what they want: a new album. The aptly titled ArrangingTime (out March 11) finds the SoCal singer-songwriter meditating on the past, present, and future alongside his original collaborator, R. Walt Vincent; in Yorn’s words, the full-length is “a furthering of the conversation we had started back in 2001.” Rolling guitars and drums on the lead single, “Summer Was a Day,” recall tunes from Yorn’s early career, but for this go-round he has incorporated haunting vocals and lush strings. Each song is a different journey—sometimes sparse, sometimes thoughtful, sometimes rocking—but all are united by a temporal through line. Despite its back-to-basics style, ArrangingTime has a sonic richness and lyrical complexity that put it light-years ahead of its predecessors.